The connection is made throughout the year from Tirrenia, in the winter period 3 times a week and daily in the summer . To travel 211 miles, the time is 14 hours and 30 minutes with evening departure. Prices starting from 71.91 euros . The port of Cagliari can be reached by taking Viale Trieste or Viale Armando Diaz to reach the Sabaudo pier. 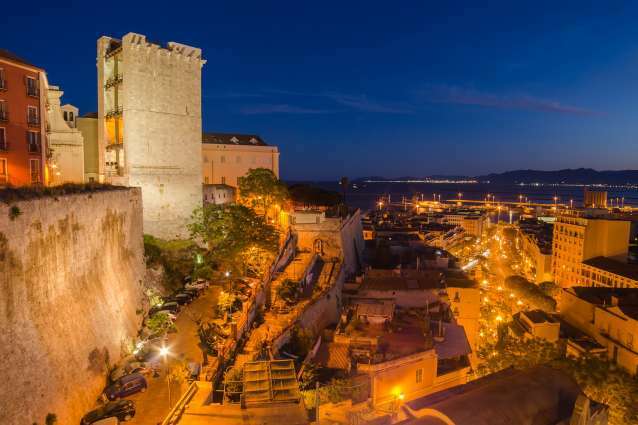 Do you want to travel with your family to get to Cagliari? Do you like adventure and freedom and you want to reach the destination Cagliari with your moto ? These are the shipping companies that serve the routes to Tirrenia.